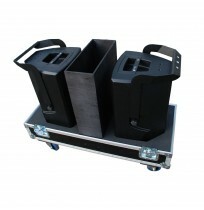 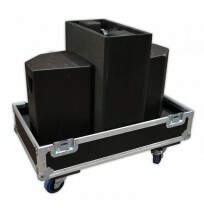 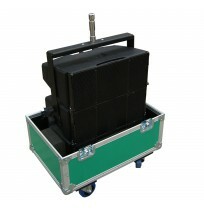 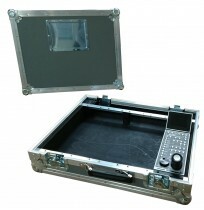 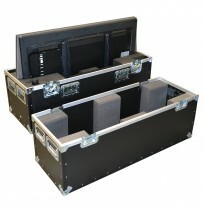 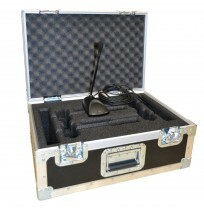 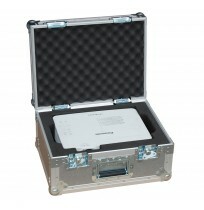 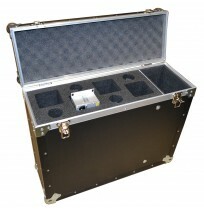 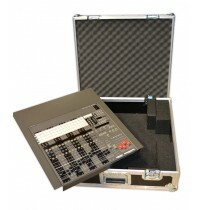 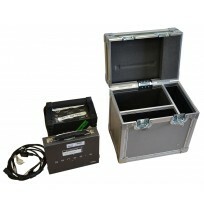 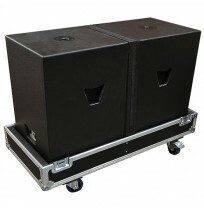 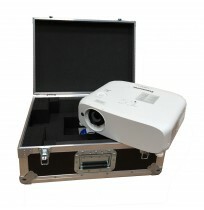 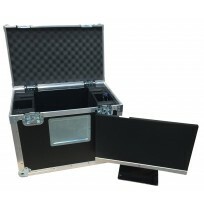 Shock-proof and stylish - our AV equipment cases can be purchased with customised interiors or built to your specification. 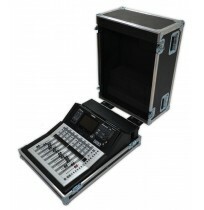 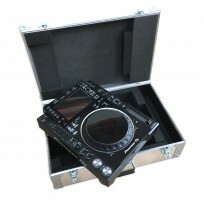 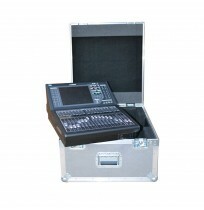 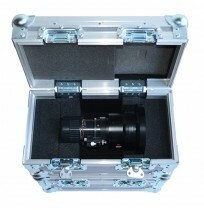 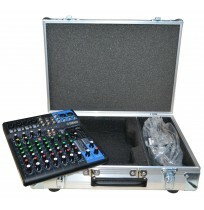 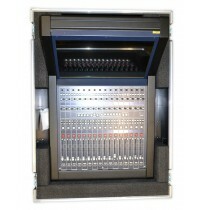 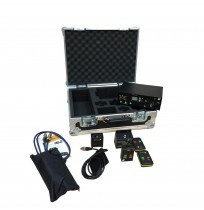 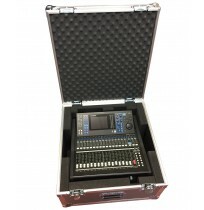 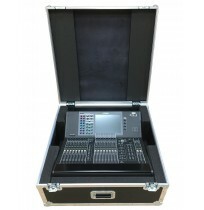 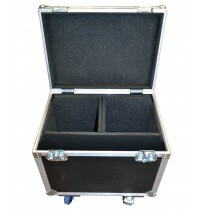 Whether you are looking to protect your camera, screen, projector, a case for your guitar or any other audio visual, Best Flight Cases offer a second-to none service which will protect your equipment without compromising on presentation. 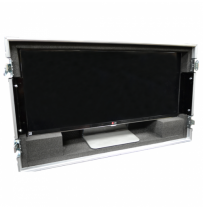 Our state of the art machinery means that not only can you customise the interior for an exact fit - you can add messaging and a company logo to stand out in a crowded market place! 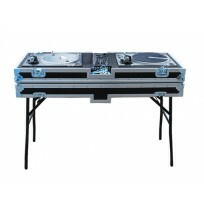 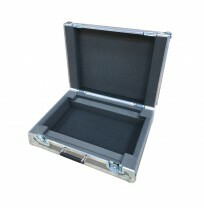 Use the customisation form to complete your order. 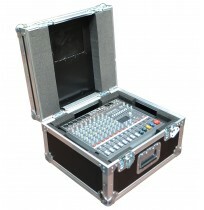 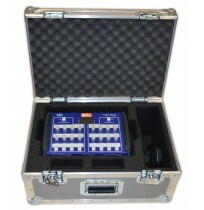 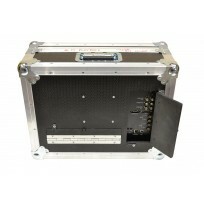 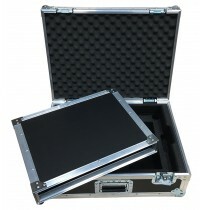 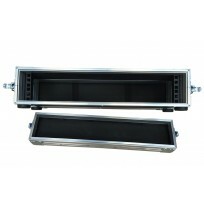 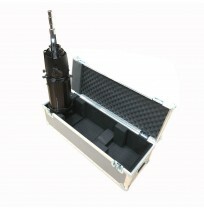 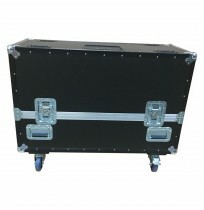 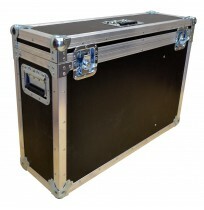 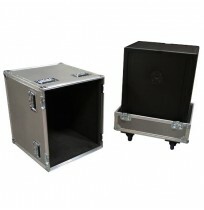 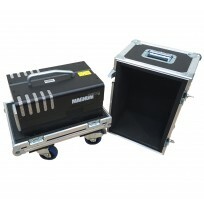 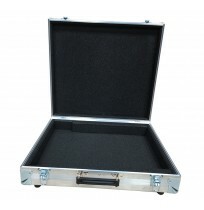 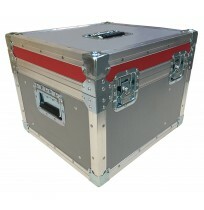 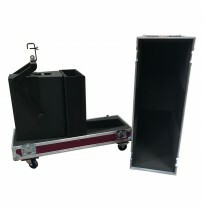 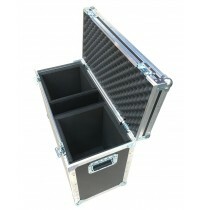 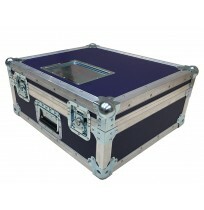 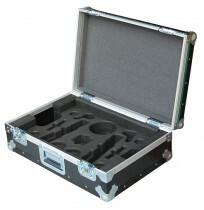 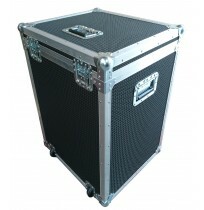 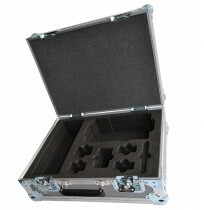 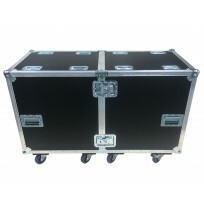 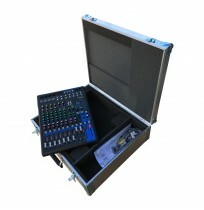 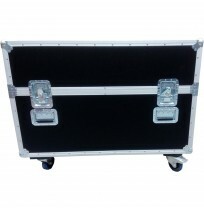 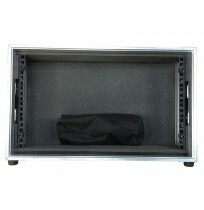 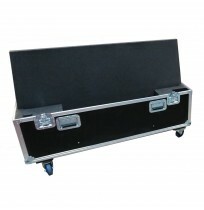 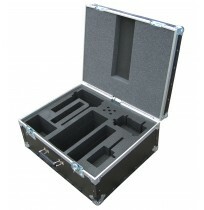 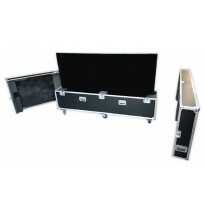 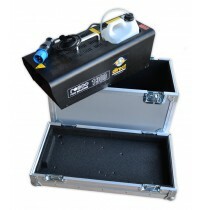 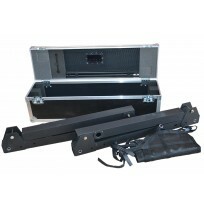 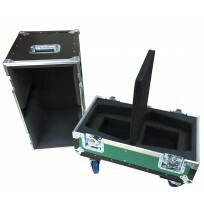 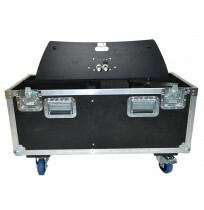 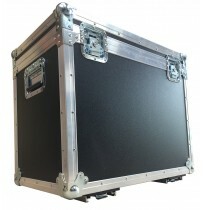 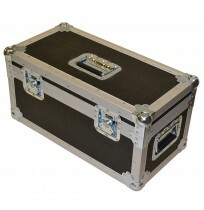 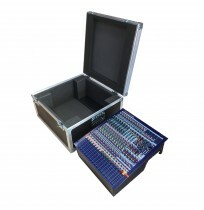 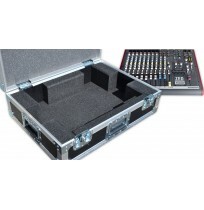 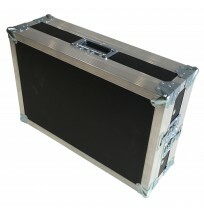 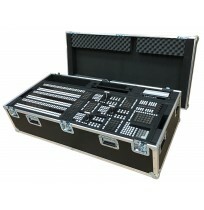 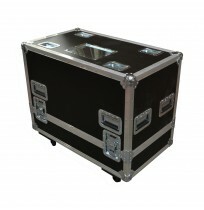 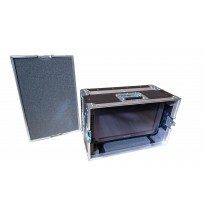 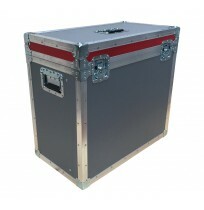 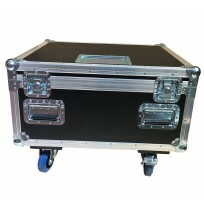 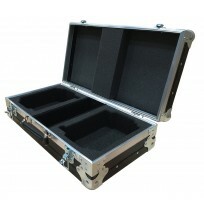 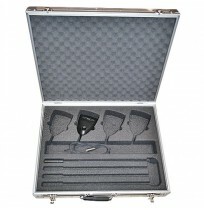 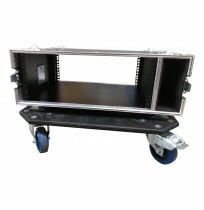 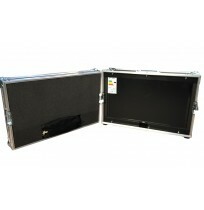 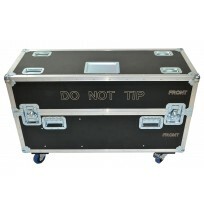 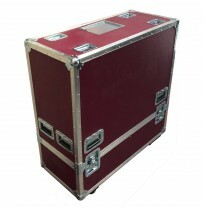 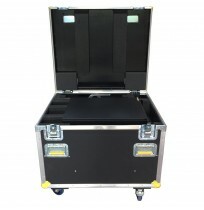 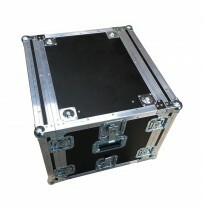 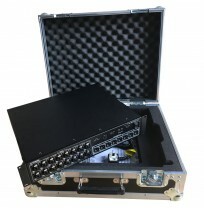 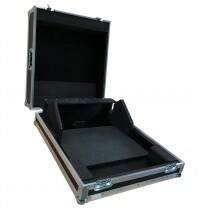 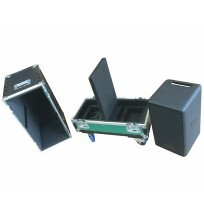 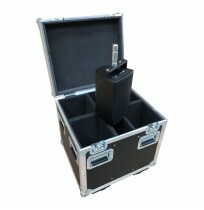 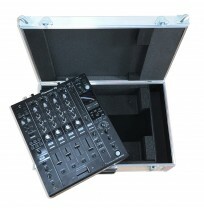 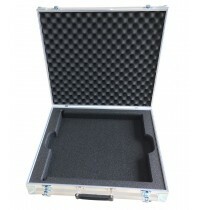 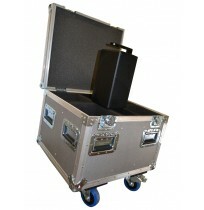 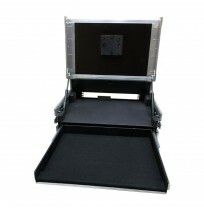 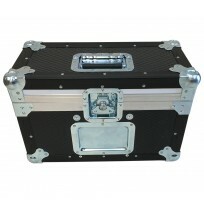 We offer cases for your bags, to protect your guitar, cd flight case and many more- choose what suits you best out of our flight cases or rack flight cases to protect your kit correctly.